"...I'm hearing from all our town clerks that absentee, or early, voting this year is much higher than it was with the Governor's race four years ago. We're seeing some record turnouts for early voting and we're anticipating some high voter turnouts next Tuesday...."
The top statewide races include U.S. Senate where incumbent Tammy Baldwin is challenged by Leah Vukmir, Governor, where incumbent Scott Walker is challenged by Tony Evers, and Assembly races. 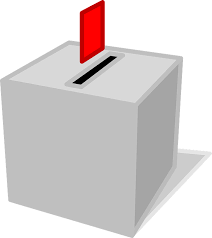 Rhinelander and Goodman-Armstrong Creek school districts are holding funding referendums. A much discussed referendum asks Oneida county voters whether or not they should advise the county board to think about mining on county land in the Town of Lynne. Lincoln county voters will have advisory referendums on medical marijuana and and gerrymandering political districts. 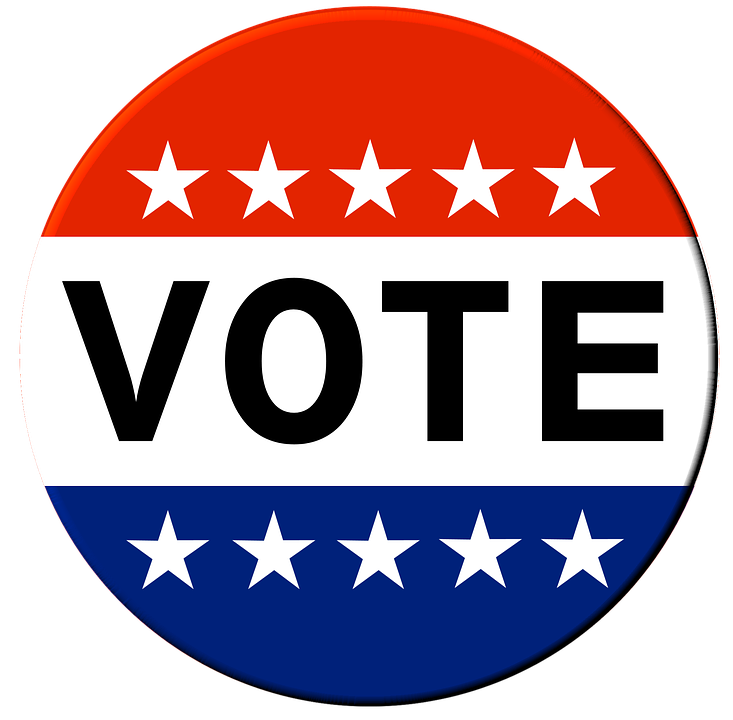 The polls will be open until 8 p.m. this evening. We will have live coverage after the polls close until 11 p.m. The November 6 ballot will have a number of referendums from mining to school financing to marijuana law changes. Another is in Lincoln county, where voters will decide whether they want fairer voting maps in Wisconsin instead of voting areas drawn by the majority political party. The U.S. Supreme Court is likely to hear a challenge of Wisconsin's voting boundaries drawn up by Republicans in 2011. Supporters of a change say the districts were gerrymandered, or drawn up the purpose of helping one political party.